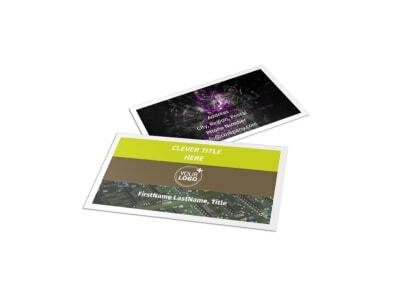 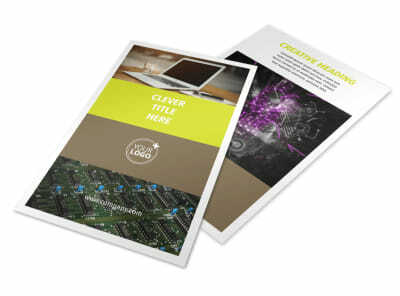 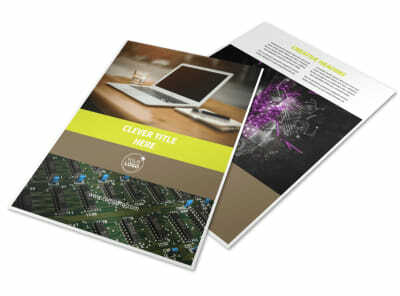 Customize our Computer Technology Manufacturer Brochure Template and more! 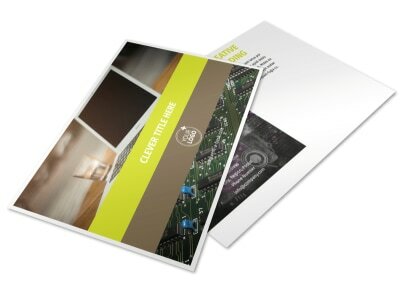 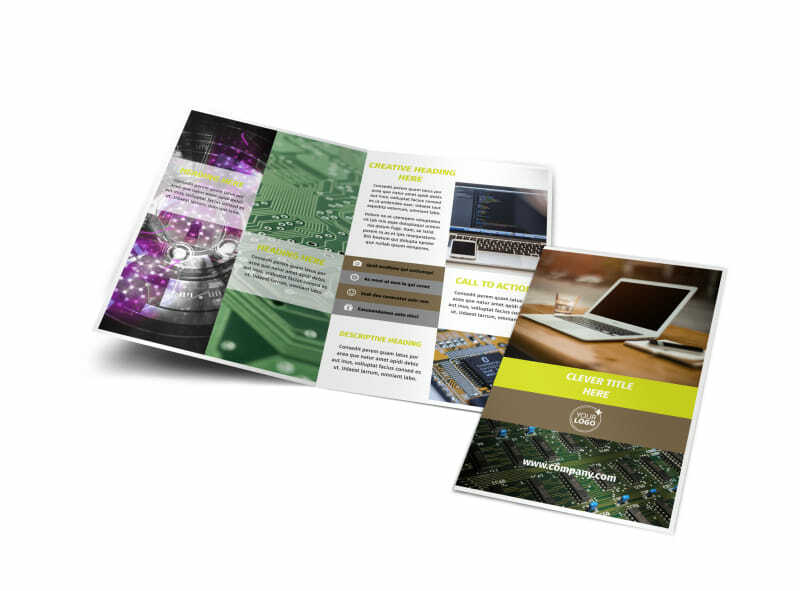 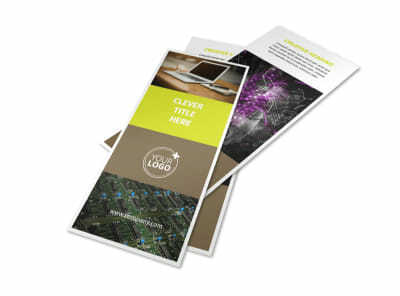 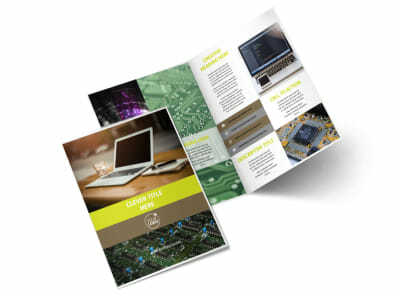 Educate computer technicians on the ins and outs of the latest piece of technology with computer technology manufacturer brochures. 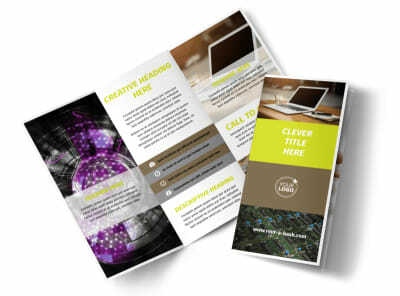 Choose a bifold or trifold template to customize using our online editor and insert detailed images of the computer model, as well as instructions. 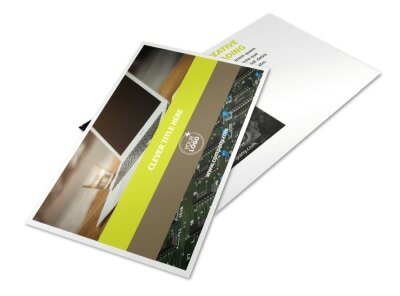 Select a color theme and other design elements before sending your creation to our printers.